VICTORIA - A Victoria event venue has hired a so-called consent captain to help prevent sexual harassment and assaults as bars and nightclubs across Canada grapple with how to respond to the #MeToo movement. 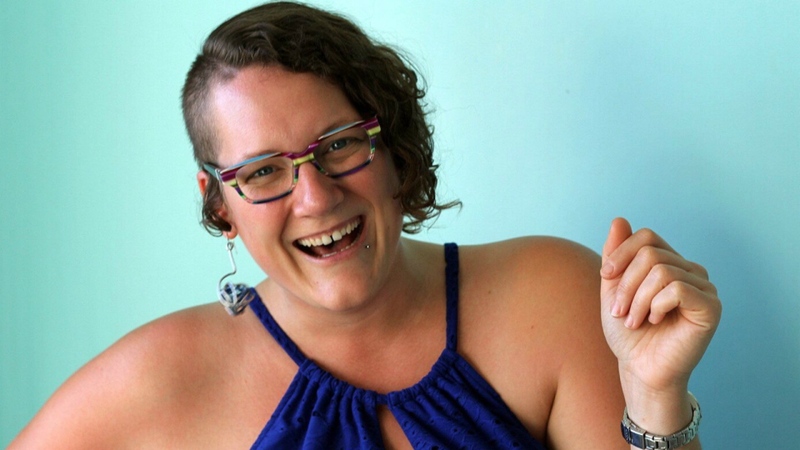 Tanille Geib, a sexual health educator and intimacy coach, has been hired by the Victoria Event Centre to counsel people who are feeling harassed and to speak with those who are making others uncomfortable. She said she's been doing a similar job at the Crush Collective, a queer dance party, for about 18 months. She often introduces herself to tables of people so that they know she's available if they experience or witness anything. Geib offers support to those who come to her with complaints of inappropriate conduct and she asks whether they want her to talk to the offending person. She also checks in with people who look heavily intoxicated throughout the night. The most common complaints are inappropriate comments and touching, she said. Geib said she opens conversations with people accused of non-consensual acts by letting them know they've made someone uncomfortable and asking if they want to talk through it. She tells them if they continue to act this way, they won't be welcome anymore. Sometimes the chat ends with her asking the person to leave, but she often gives them her card and invites them to follow up with her when they're sober, she said. Asked whether she thinks she's prevented sexual assaults, she said, “I hope so, yes! “I think that our culture has been shifting so much in the past year,” she added. To that end, the centre has also been decorated with posters and information that outline information about consent, and what the house policies are. Geib is also training staff to identify issues early on and take them seriously. The #MeToo movement emerged last October and has sparked discussion about sexual harassment and assault in the nightlife scene. The movement helped inspire the Victoria Event Centre to be proactive about misconduct on its dance floor, said booking co-ordinator Chris Fretwell. There are a lot of situations where a traditional bouncer may not be equipped to prevent assault or harassment, he said, and the new program will supplement the centre's existing security personnel. Lane Foster, inclusion co-ordinator at the Victoria Sexual Assault Centre, praised the initiative. “Sure, (nightclubs) can be wonderful places to have fun and party and dance and engage with your community, but I also think they end up creating spaces where a lot of harm gets done. They are not safer spaces,” said Foster.